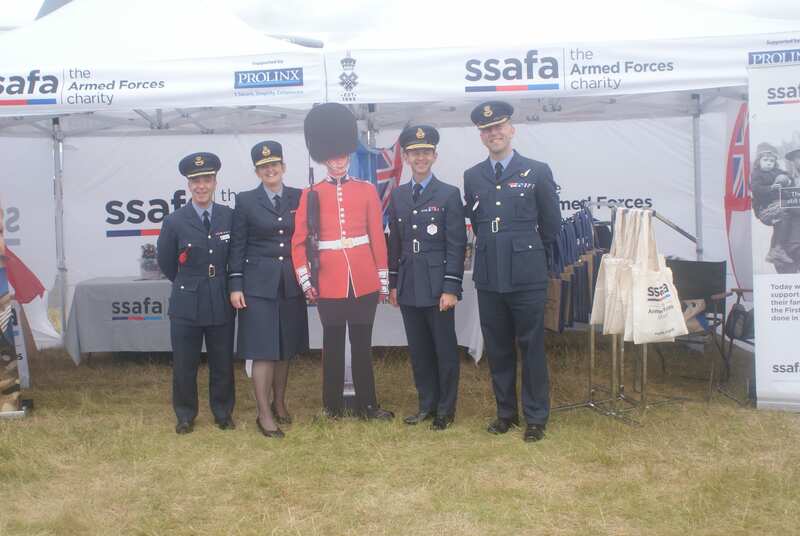 Prolinx were delighted to support Armed Forces charity SSAFA at this year's Royal International Air Tattoo, held at RAF Fairford, Oxfordshire. 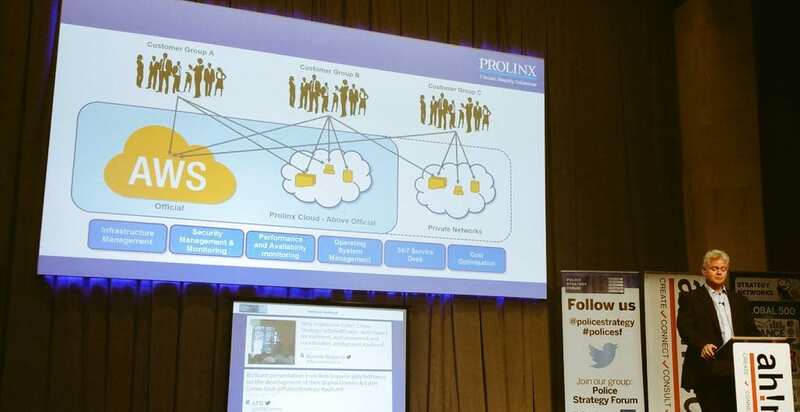 Prolinx’s support of SSAFA goes back many years and enables SSAFA to help veterans and their families. 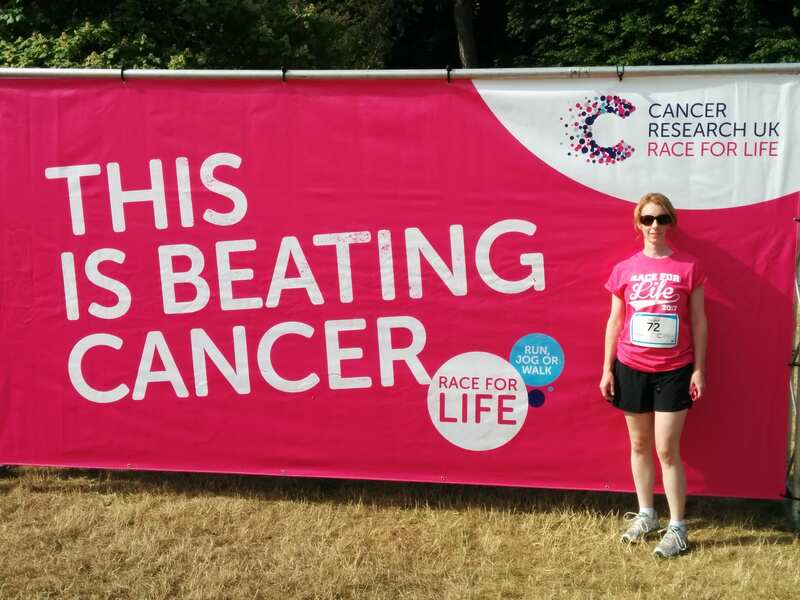 Congratulations to Chris, Jo, Emma and Claire, otherwise known as the 'Prolinx Pink Ladies,’ who recently completed the Oxford 5k/10k Race for Life and have so far raised an impressive £1,200 for Cancer Research UK. 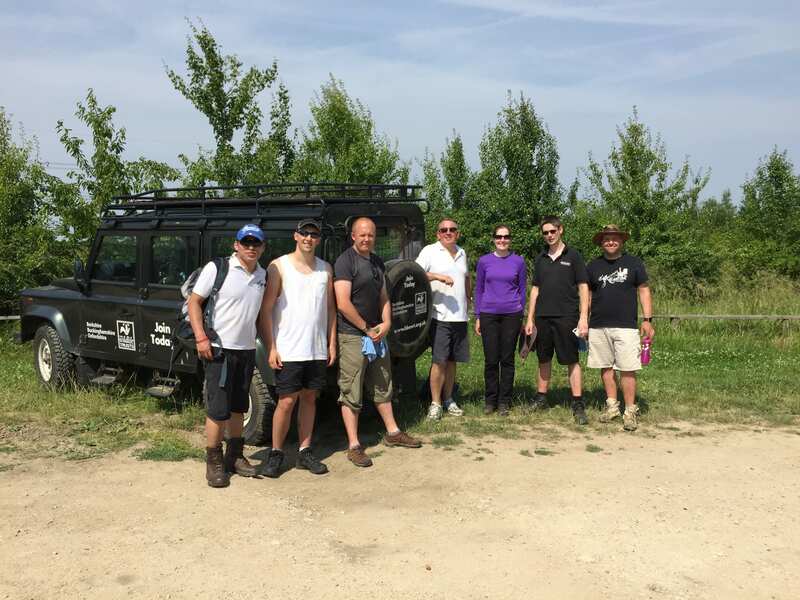 Some Prolinx employees volunteered at Chimney Meadows helping clear invasive plant species. We will be attending the Police Strategy Forum in Oxfordshire on 20th & 21st June.